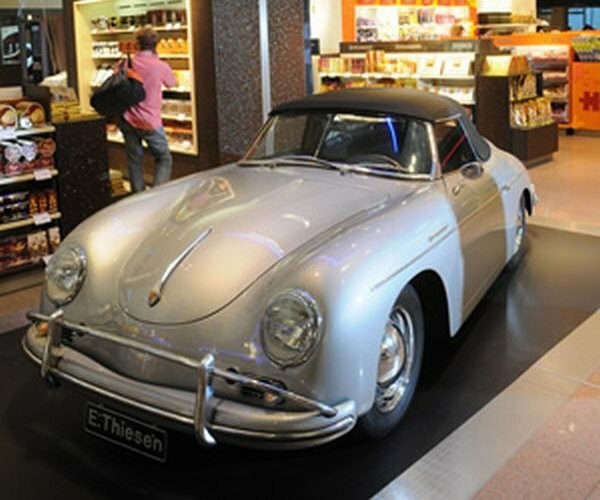 What the iPhone is to Apple the 911 is to Porsche and needless to say, the 911 has the same impact in the auto world as the iPhone has in the tech world. 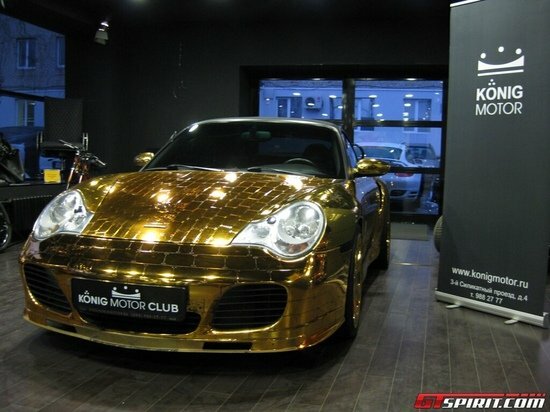 So when a new 911 is due the world stands up to take notice. 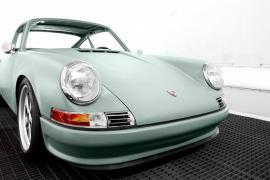 Code-named the 992 it’s the eight version in the iconic car’s 55-year-old history. 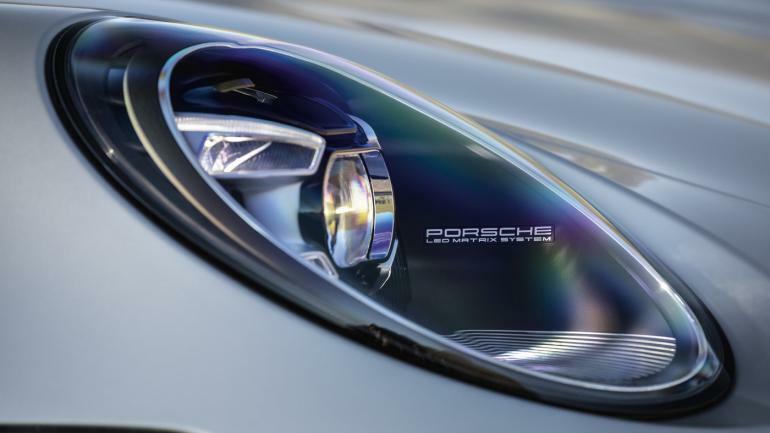 Introduced in the LA auto show as Carrera S and Carrera 4S models, the newer model does not look that different from the outgoing model. 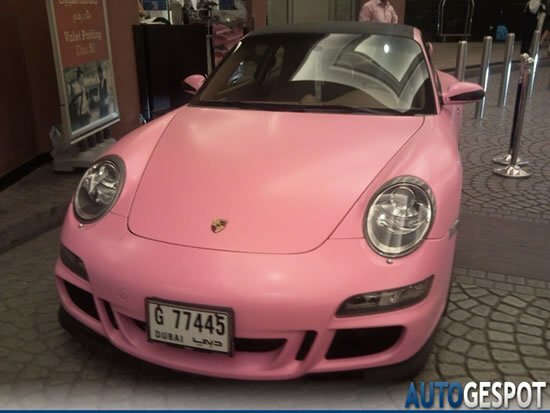 But, the devil is in the detail, the fenders are larger, in the front, the hood has sharper corners, the rear spoiler is wider and electronically adjustable and sits above the higher placed brake lights. Like the Jaguar F-Type the door handles now sit flush with the bodywork and extend out when pressed. 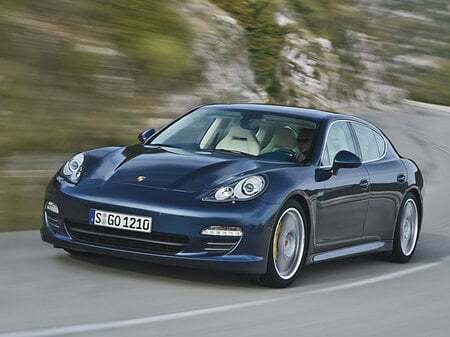 Like its predecessors, the new 911 Carrera S and Carrera 4S get a flat six-cylinder twin turbo 3-liter. 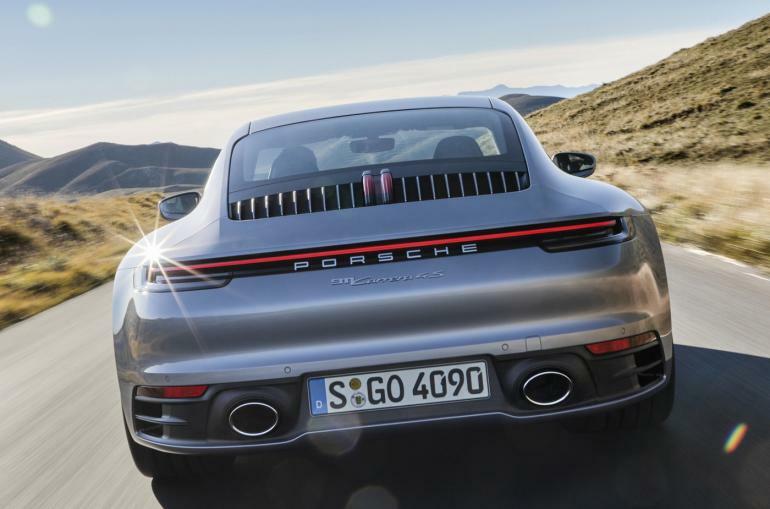 But with an improved injection system and optimized turbos the Carrera 4S now makes 443 horsepower, 23 more than before. 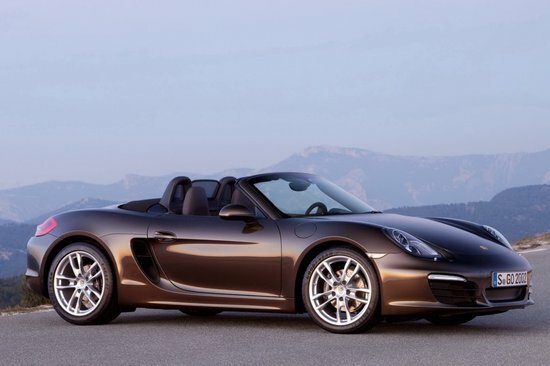 Porsche did not reveal the power details for the base Carrera but it may get a 15 bhp bump from its current output of 370 bhp. 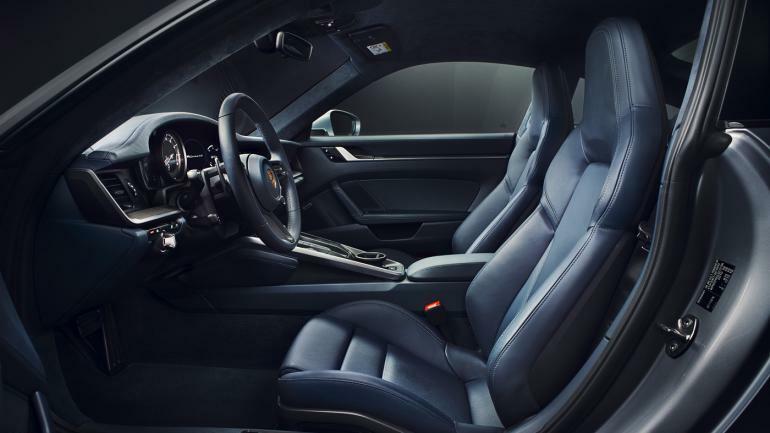 The engines will be paired with a brand new 8-speed dual clutch PDK transmission that will take the Carrera and Carrera 4S from a standstill to 60mph in 3.3 and 3.2 seconds respectively. 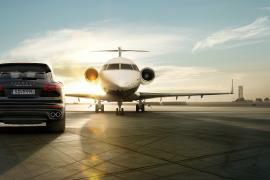 Purists note that a manual transmission is also on the cards. 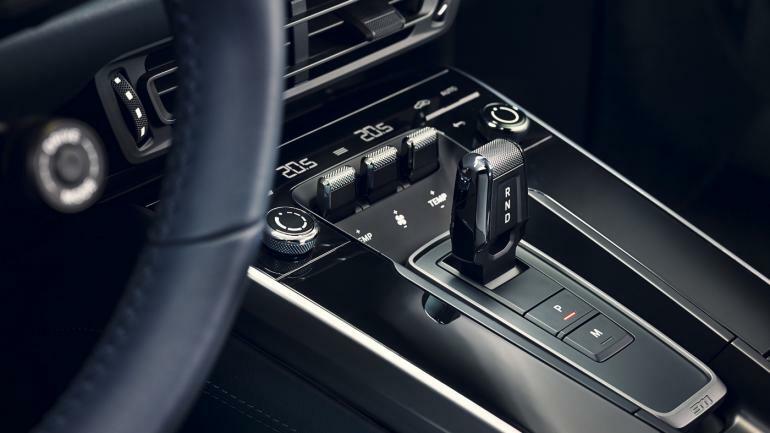 The 2020 Porsche 911 gets a brand new ‘Wet’ driving mode which uses sensors in the fenders to detect water conditions on the road surface and then changes the vehicle outputs accordingly. 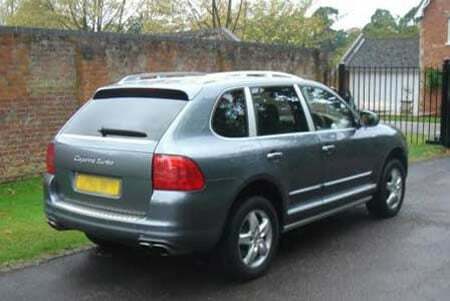 The new car also gets automatic emergency braking and an optional night camera. 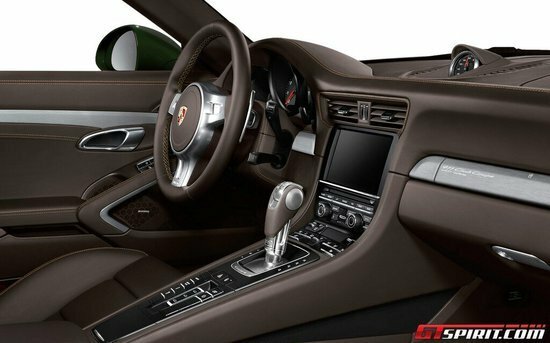 Inside the new 911 gets Porsche’s stylish infotainment system from the Panamera and the Cayenne. Two large screens flank the traditional analog tachometer cleverly indicating the past and present of the 911. 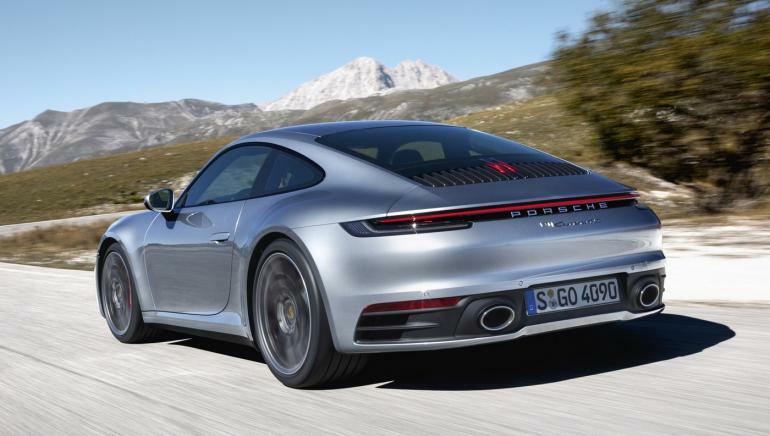 The 2020 Porsche 911 Carrera and Carrera 4S go on sale later next year in the US with prices starting at $114,250 and $121,660 respectively. 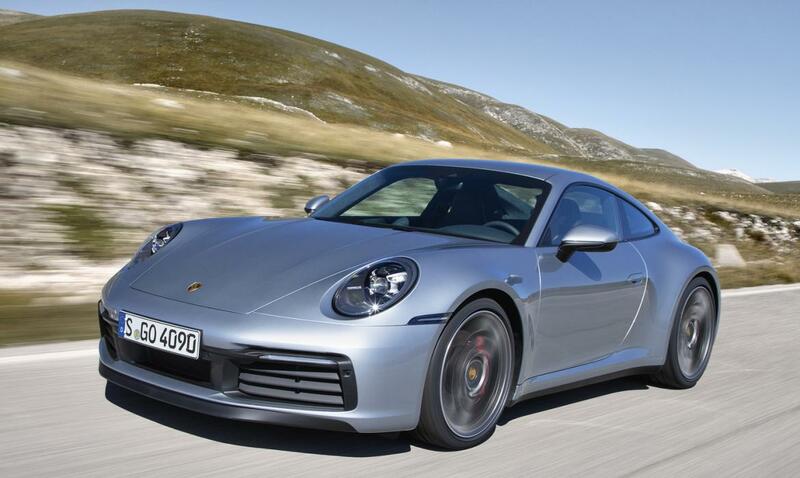 2019 will also see the further variants like the 911 Turbo, 911 Turbo S and the wicked 911 GT3. Previous articleWould you get a baby cot with an iPad dock?